The Revolutionist chronicles powerful social, political, and economic forces at the turn of the 20th Century that affect the lives of all the characters in various ways and provide the foundation for the novel. From the very beginning and throughout her story, the protagonist, Julie Josephson, encounters situations where she must make difficult choices and react in various ways to survive. As you read the book, identify at what point in the novel she realizes she does not have to be a victim, but can resist and fight against those forces. What are the circumstances and what does she do to change her life? Find out the answers to these questions when you pick up a copy of The Revolutionist! You can enter to win an eBook at the bottom of this post! 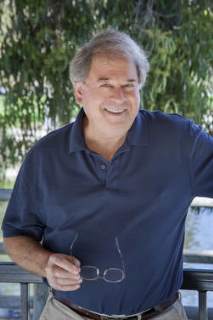 For more information, please visit Robert Tucker's website. You can also find him on Facebook, Twitter, and Goodreads. 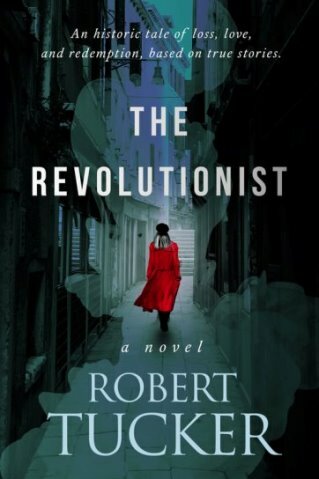 During the Blog Tour we will be giving away two eBooks of The Revolutionist! To enter, please enter via the Gleam form below.